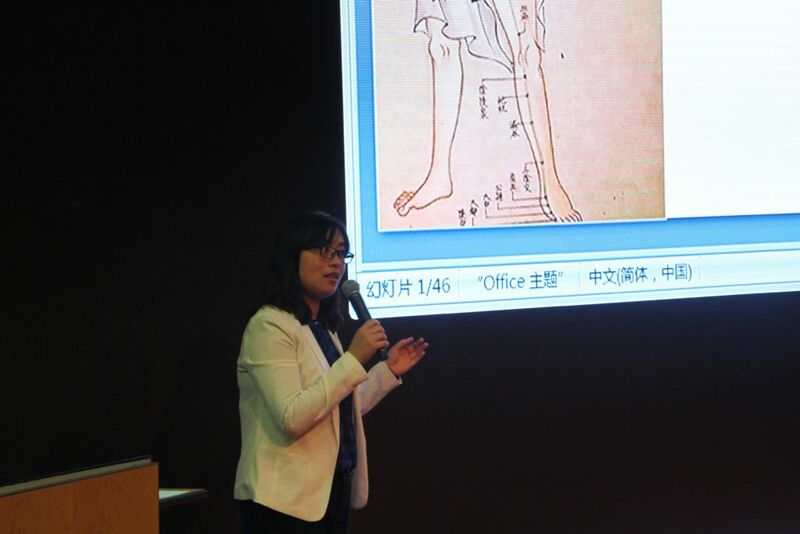 In the afternoon of June 27th the China Cultural Center hosted a conference on traditional Chinese Medicine with as guest speaker Doctor WANG Huiying from Shanghai. 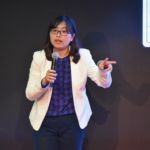 Dr Wang specialises in the treatment and prevention of cardiovascular diseases such as chronic heart failure, coronary heart disease, premature beat, and hypertension; via traditional Chinese medicine. 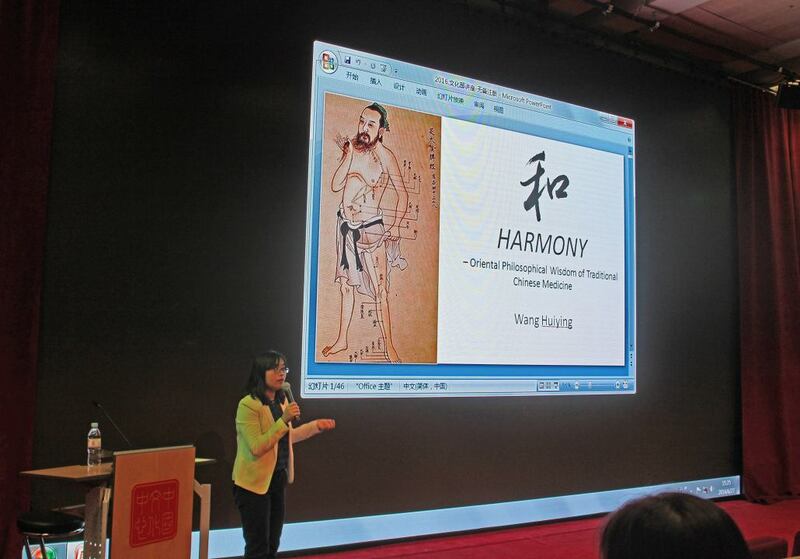 Over the years she also acquired experience in successfully combining traditional and western medicine. 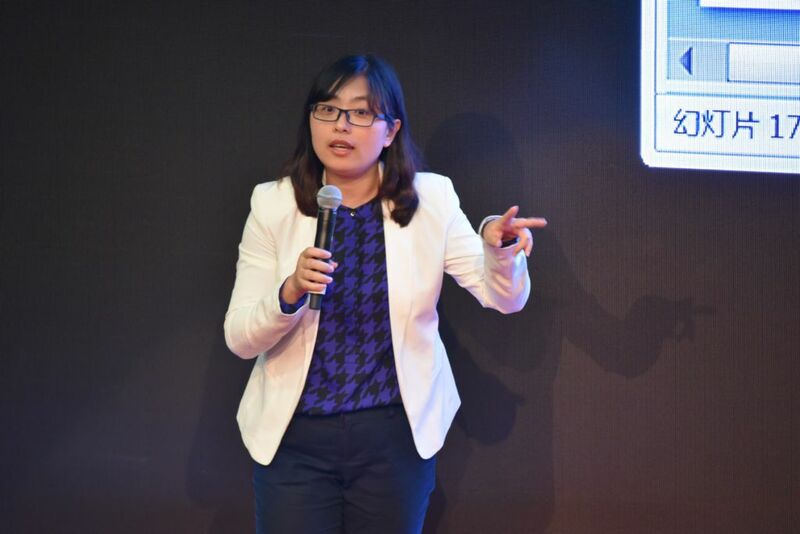 She currently works as Deputy Chief Physician in the department of cardiology, at Shu’guang Hospital, Shanghai. 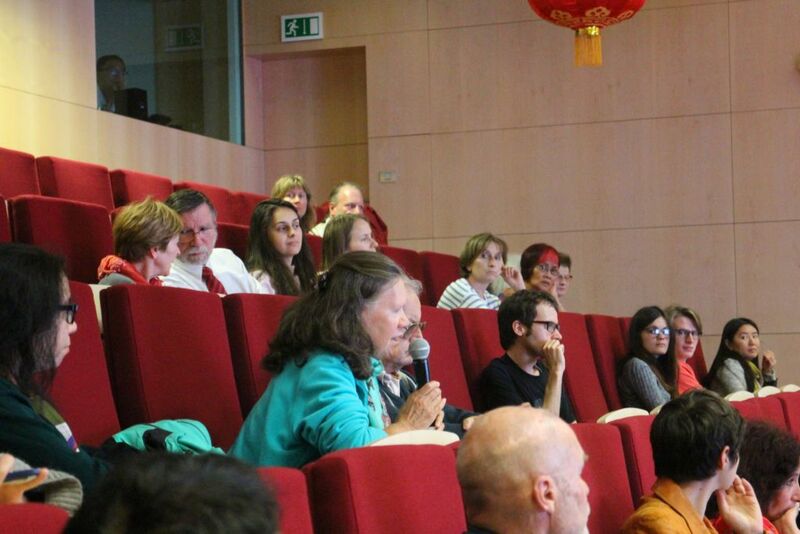 On Monday 27th, she came especially from China to give the opportunity to people from Belgium and Europe to discover, or learn more about traditional Chinese medicine. Dr Wang was also particularly happy to be in Belgium as it was the occasion for her to come visit the country of her childhood heroes : Tintin and Jommeke! 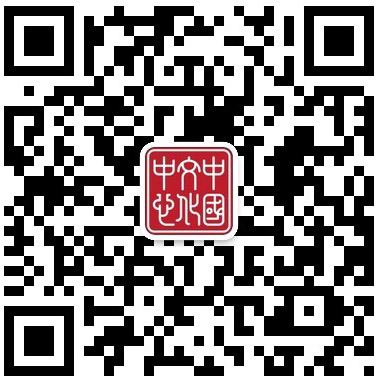 For two hours, the audience, around 70 persons, was introduced to the very particular aspects of this great treasure of Chinese culture. 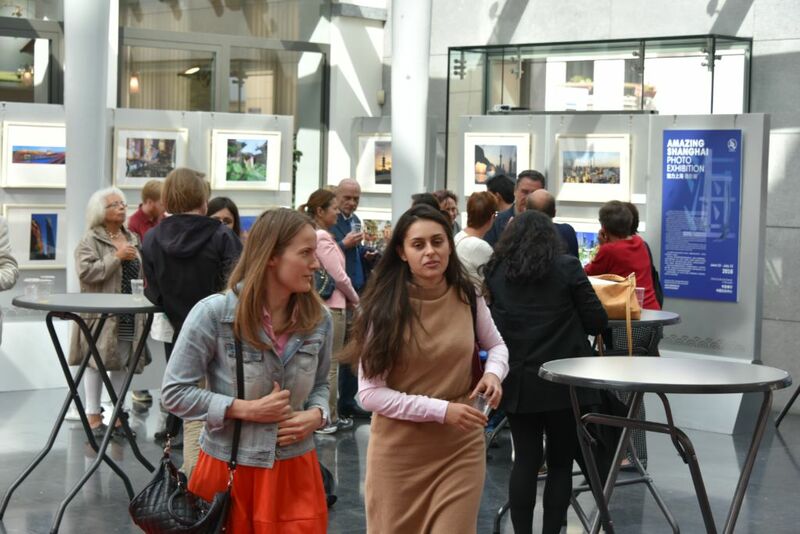 Among the participants were regular visitors of the China Cultural Center, but also European practitioners of traditional Chinese medicine, medical and Chinese languages students and of course many others eager to learn more about Chinese culture. 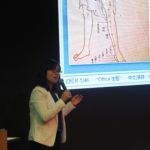 Starting with the Yin and Yang and the five elements theory, Dr Wang then presented the evolution of traditional Chinese medicine through the ages before explaining the position and situation of such medicine in today’s developed world. 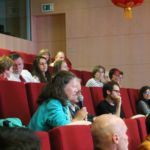 The conference then moved on to more particular, or shall we say more emblematic, practices of traditional Chinese medicine. 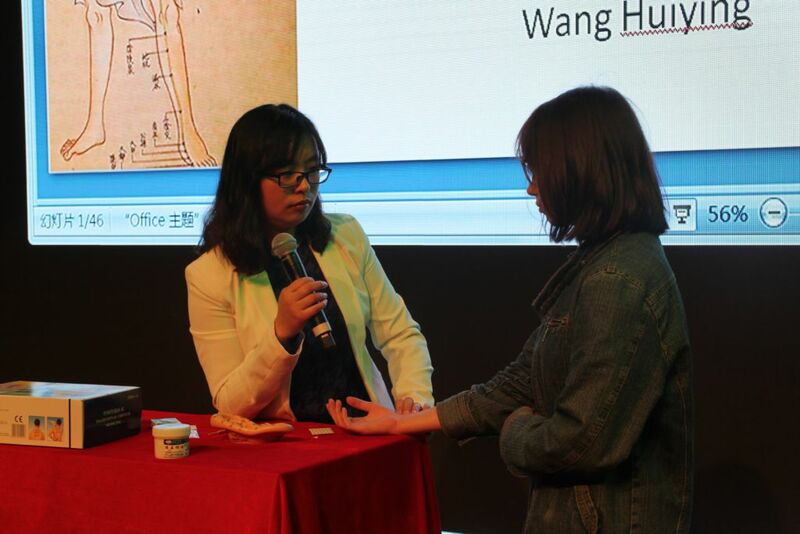 Dr Wang underlined the necessary harmony between mind and body and Yin and Yang for one to be healthy and then focused on the therapeutical treatments to maintain or rebuild this harmony such as acupuncture, moxibustion and herbal formulas. 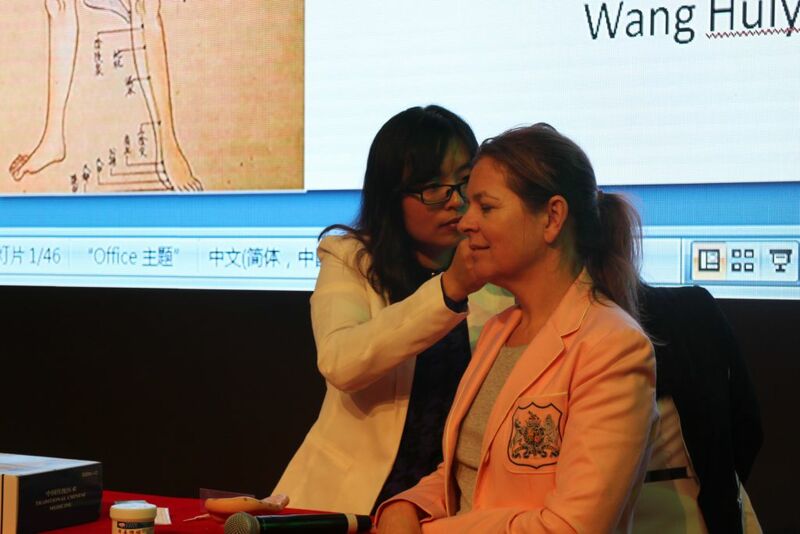 According to Dr Wang, the main point to remember about traditional Chinese medicine is that the treatment given depends more on the particularities of the patient (constitution, geographical background, overall physical condition…) than of the disease itself. Results are seen in the long term as such medicine aims at strengthening the body’s natural defenses and prevent future diseases in restoring the harmony between mind and body, and balancing the the flow of “Qi” (energy). 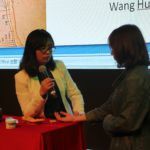 To conclude the conference, Dr Wang invited in turn several members of the audience to come to the stage to demonstrate how traditional Chinese medicine doctors establish a diagnosis according to the concepts she mentioned previously. Part of the medical examination consists in questioning the patient, taking their pulse and especially analysing their tongue (colour, shape, appearance…). 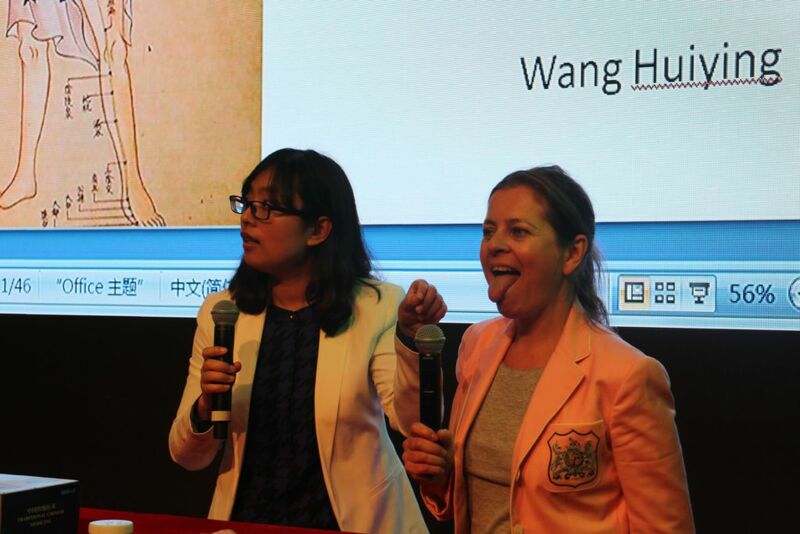 Certainly the highlight of the event, as so many were eager to stick their tongue out to get their own diagnosis! 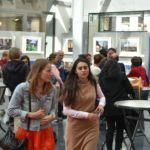 Finally the China Cultural Center Team invited everyone for a drink in the lobby which was the occasion for many to pursue discussing this very interesting subject. 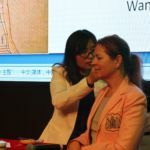 This first conference dedicated to traditional Chinese medicine was certainly a resounding success. 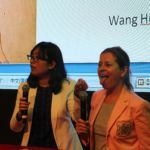 What is more, many participants prolonged their evening at the center and stayed to attend the weekly Chinese Movie Night, which of course was consistent with the topic of the afternoon, since the film broadcasted that night was the “Guasha Treatment”.